Home→Blog→Translation news→Why Translate Spanish to Portuguese? Why Translate Spanish to Portuguese? While the world communicates and conducts trade in a number of different languages in different parts of the world. Of the different languages, other than English, Spanish and Portuguese prove to be two languages of significant importance. Both of these languages have a significant population of speakers spread all over the world, with the number of Spanish speaking individuals roughly comparable to the number of English speaking individuals. Portuguese proves to be fifth most widely spoken language in the world and is also considered to be mutually intelligible with Spanish. As such there are a number of instances wherein there may be a requirement to translate Spanish to Portuguese across many different industries. In terms of European languages, Spanish and Portuguese are the most widely spoken and these languages share a lot of cultural similarities and are mutually intelligible. As such, there is often the need to translate Spanish to Portuguese and vice versa across many different industries, prominently in the healthcare and medical industries, tourism and travel industries, food industry as well as the insurance and the legal industries. This is reflected across businesses and organizations across both of the populations of the languages all over the world. Portuguese and Spanish are both spoken widely across Europe, South America and Latin America and translation between the two languages often proves to be a necessity. As such, there are a growing number of translation services who help translate Spanish to Portuguese and also the other way around. 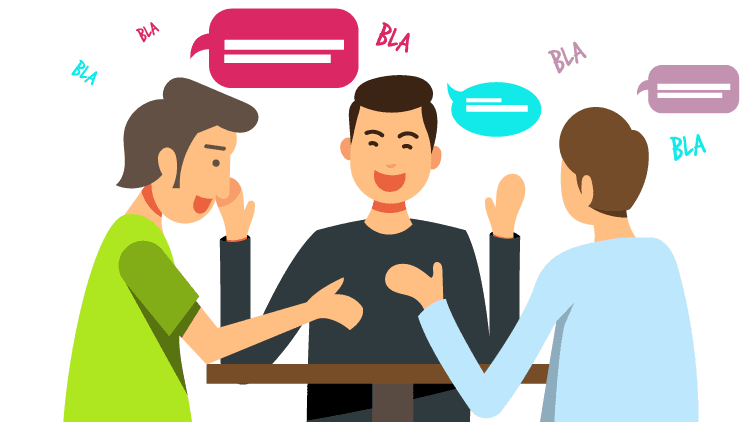 These professional service providers can take up all translation tasks that a business or an organization may prove to offer and ensure that reliable and efficient communication takes place throughout translations. Translation services can be availed of at very affordable and reasonable prices and it makes all the more sense to opt for the use of professionals for any type of translation needs. Translation can offer a wide number of benefits and can greatly facilitate better communication and promote trade amongst sections of the population that may speak different languages and have no languages in common. It is no wonder that the number of these service providers are on the rise . Spanish and Portuguese fall into the category of Romance languages called West Iberian, or Hispano-Iberian, which has numerous variants and dialects that, to a certain extent, are understood by all speakers within the category. Examples are European Portuguese, Brazilian Portuguese, the several kinds of Spanish spoken in the Americas, and Andalusian Spanish. Despite the close connection between Spanish and Portuguese, there are significant differences also. If you already know one and would like to translate into the other, you could come up against many problems. Spanish is similar to Portuguese; it is a fact. You don’t even need to be well-versed in any of these languages to understand that they are very close to each other. You can have a look at the Spanish and Portuguese version of the same text and analyze. Though, despite all these connections, there are enough differences and difficulties arise when translators translate Spanish text into Portuguese. As you know that Portuguese is the third most spoken language in Europe, it grows any audience or target business considerably. It is essential to have Spanish to Portuguese translation for your website, business handbooks, technology patterns, and anything else reaching a global community. Or, maybe you need direct communication with a Portuguese audience for business journey and presentations, academic talks, or other reasons. Whatever the situation may be, USA Translate can provide you with any regional or localized professional Spanish to Portuguese translation you need. Also, no matter what business you come from, you can be confident that your translator has years of experience in just that trade. We always strive to do the best to provide each client with the absolute best translator possible, including those with industry-specific expertise. You can also get an instant Spanish to Portuguese language translation quote within a few seconds. 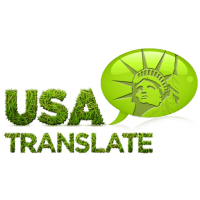 Contact USA Translate now!